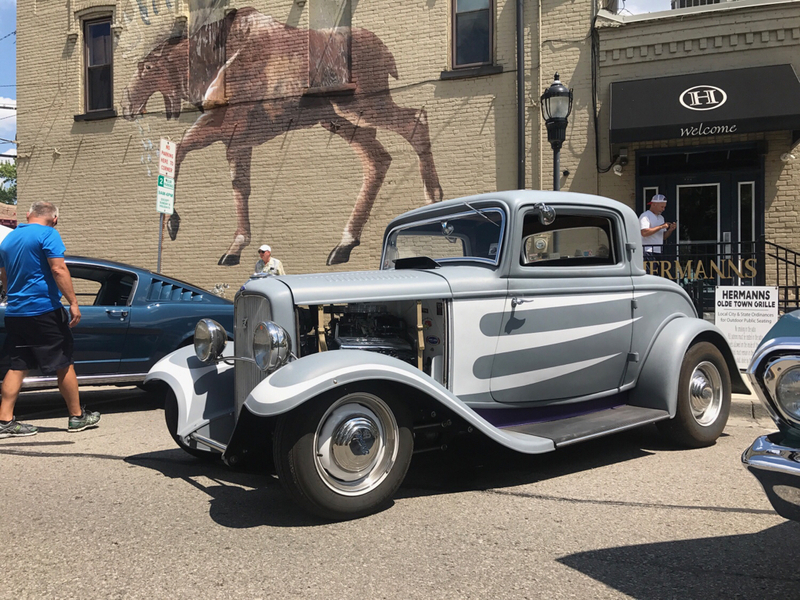 Hot Rods - Let's have our own 87th anniversary event for the '32 ford... | Page 2 | The H.A.M.B. wicarnut, Standard32, 383deuce and 8 others like this. 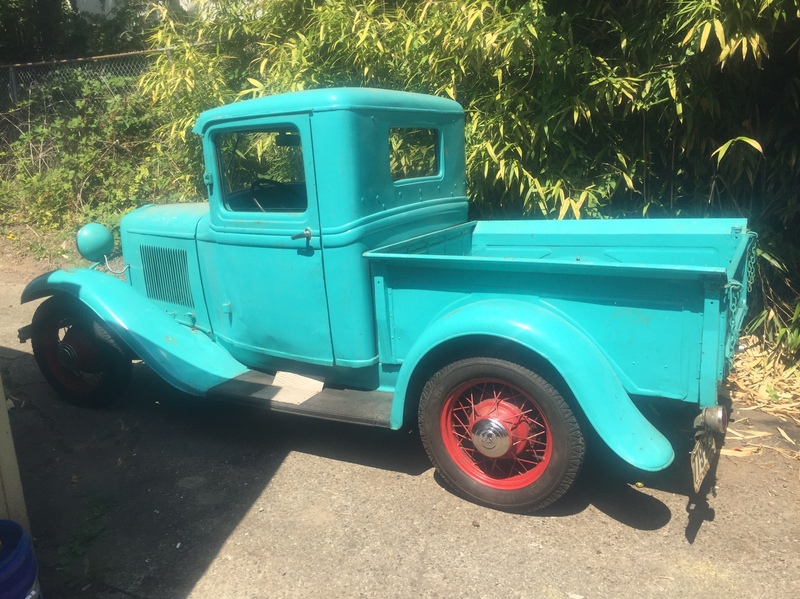 wicarnut, 383deuce, rodncustomdreams and 7 others like this. 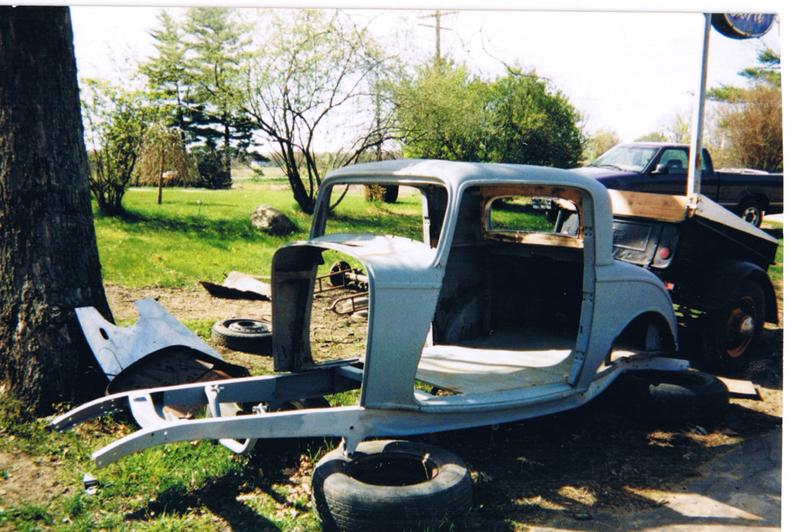 wicarnut, 383deuce, rodncustomdreams and 4 others like this. 383deuce, rodncustomdreams, 3W JOHN and 4 others like this. 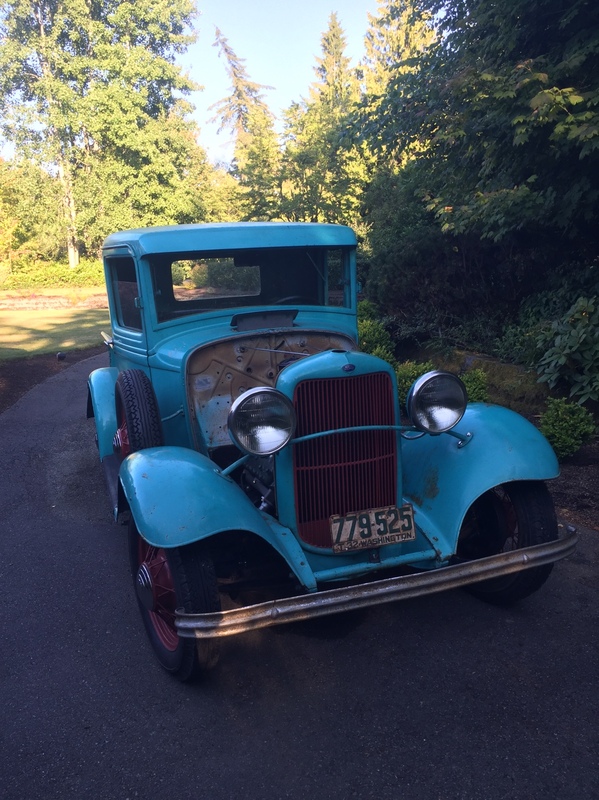 dan31, ct1932ford, 383deuce and 6 others like this. ....... and after the resurrection. Fordor Ron, 383deuce, rodncustomdreams and 5 others like this. 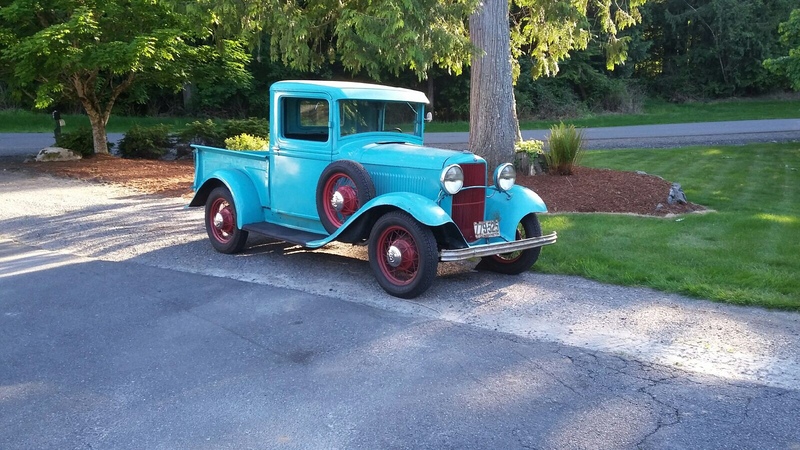 Standard32, ct1932ford, 383deuce and 5 others like this. 383deuce, rodncustomdreams, 3W JOHN and 3 others like this. Fordor Ron, 383deuce, rodncustomdreams and 7 others like this. 383deuce, rodncustomdreams, 3W JOHN and 2 others like this. billyt, 383deuce, rodncustomdreams and 7 others like this. ct1932ford, rodncustomdreams, 3W JOHN and 4 others like this. I didn't think your truck had ever been anywhere as nice as in the first pic. rodncustomdreams, 3W JOHN, HOTRODPRIMER and 1 other person like this. neverdun, 383deuce, rodncustomdreams and 3 others like this. 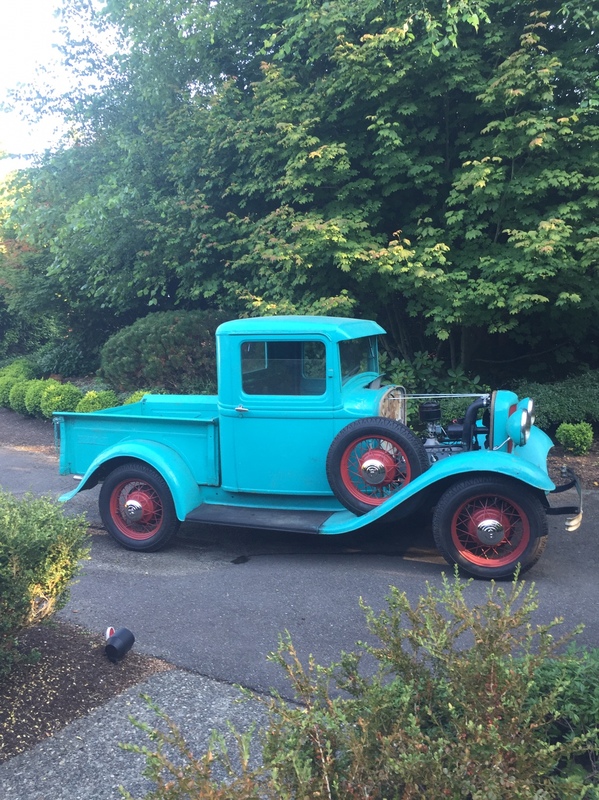 ct1932ford, 383deuce, rodncustomdreams and 5 others like this. dan31, KoolKat-57, deluxester and 9 others like this. I really like the color of your 3 window ^^^^^. What is it please? rodncustomdreams and 3W JOHN like this. It looks a lot like Dupont Pacific Gold. HRP . KoolKat-57, billyt, 383deuce and 4 others like this. Danny, I love that color but can't find any information on it. neverdun, billyt, 383deuce and 3 others like this. 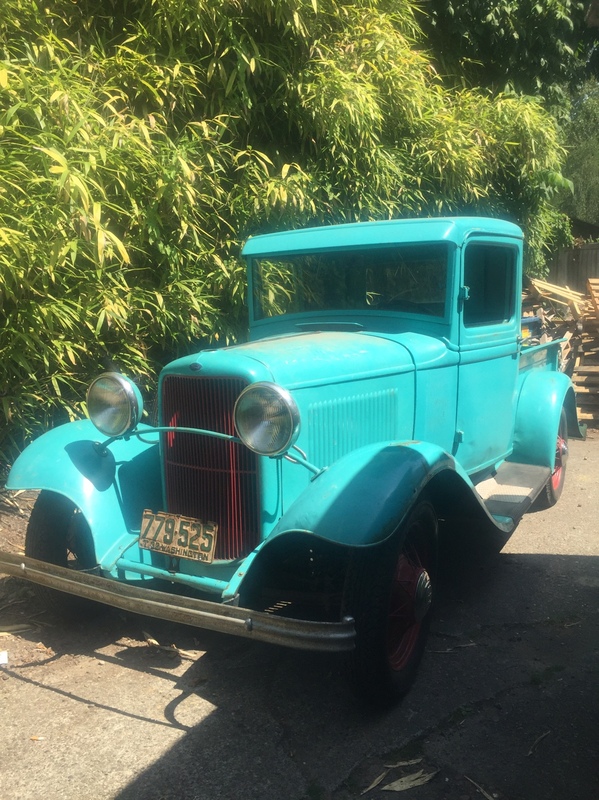 ct1932ford, billyt, 383deuce and 3 others like this. 383deuce, rodncustomdreams, 3W JOHN and 1 other person like this. rodncustomdreams, 3W JOHN and Lil32 like this. We started with Suzuki Z2V Mars Gold with some slight tweaks by my painter. The metallic is more subtle which I like. Hope this helps. rodncustomdreams, 3W JOHN and HOTRODPRIMER like this.